In 2012, Dr. Dre was the highest grossing musician in the world. It’s an impressive feat for someone who first became popular in the early 1990s. Dre first appeared in a hip hop music scene dominated by the likes of MC Hammer. However, unlike Hammer, Dr. Dre has remained popular for years. He did so through his talent as a musician and a producer, helping to bring artists like Eminem and 50 Cent to the forefront of the music scene. But like any good Renaissance Man, Dre was not content to rest on his laurels. Instead he started selling headphones, under his “Beats by Dr. Dre” brand. Through this wildly successful venture was he able to become the biggest music mogul of 2012. “Beats” headphones are not cheap. The earbuds start at $99, with the full ear headphones going up to several hundred dollars. And yet there are millions of kids walking around with them nowadays. Like iPads and Air Jordans, they are Veblen goods, popular because they’re overpriced. But teenagers don’t buy Dr. Dre’s headphones simply because they’re expensive. Dre was able to leverage his reputation as a rapper and a producer. Would “Beats by Vanilla Ice” sell as well. I think not. 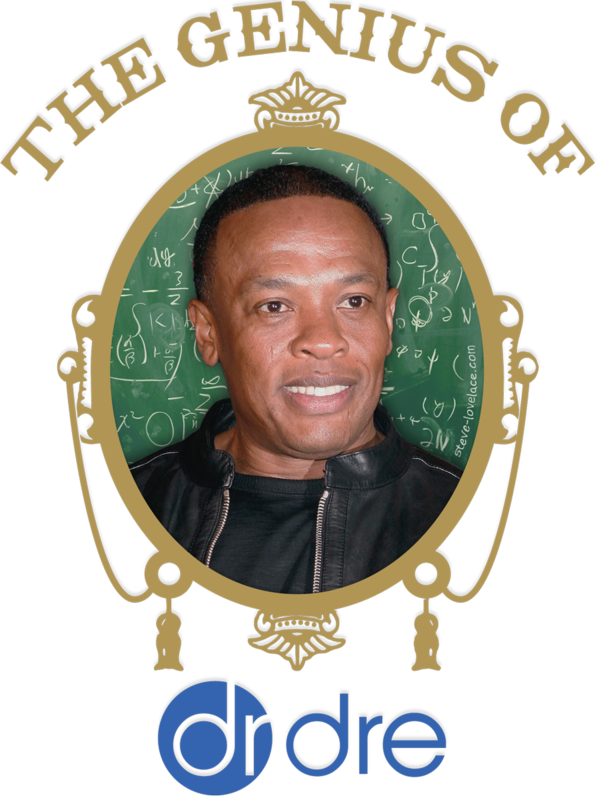 Dr. Dre had to pay his dues and make himself a rap superstar before he could stake his reputation on audio equipment. Dr. Dre is a true creative genius. His work as stood the test of time, and like any good polymath, he has branched out successfully, never stopping to rest on his laurels. 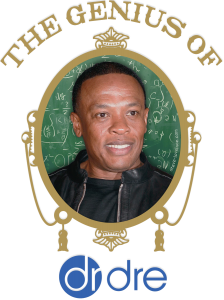 Given all he’s accomplished, it’s safe to say that Dr. Dre is a true professional. On a side note, I typed this article in my phone (like I do with many of my blog posts). My phone tried to autocorrect “Dre” into “FTW”. Even Apple is a fan.